completely and it's always a good sign. 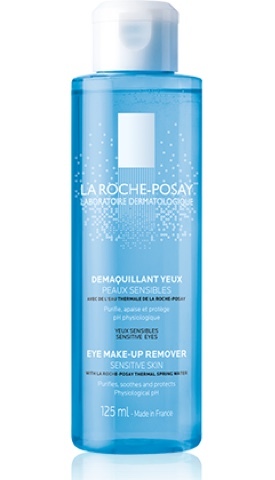 to me "UK Beauty Product Wish list". last few sprays came out as stutters and spurts,but i wasn't wasting a drop. 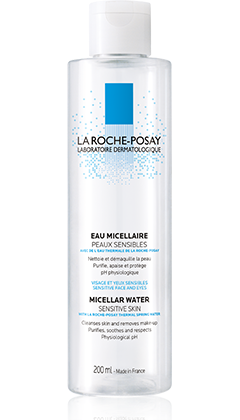 LA ROCHE - POSAY Micellar Water. and I'm in two minds whether to re-purchase or buy from another brand. that are well worth a purchase. just not this next time. Let me know in the comments below if any of the above are your favourites.